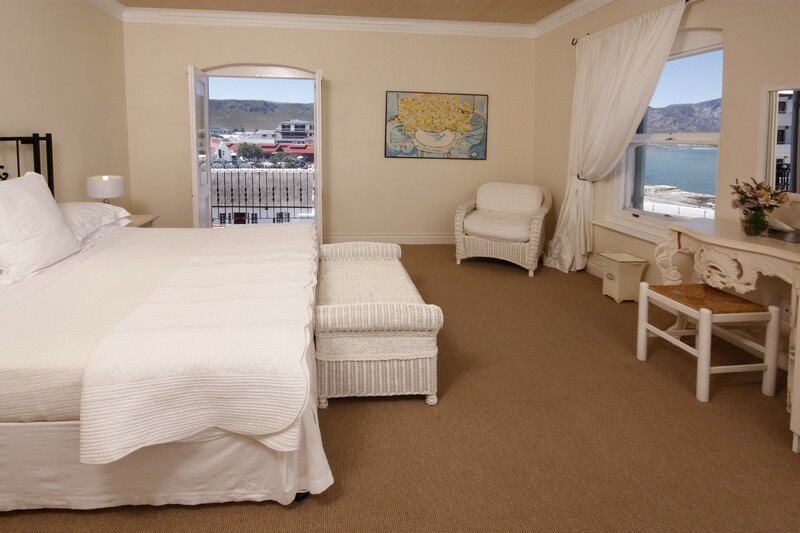 Explore the whale route and coastal Overberg during your stay at the Auberge Burgundy. 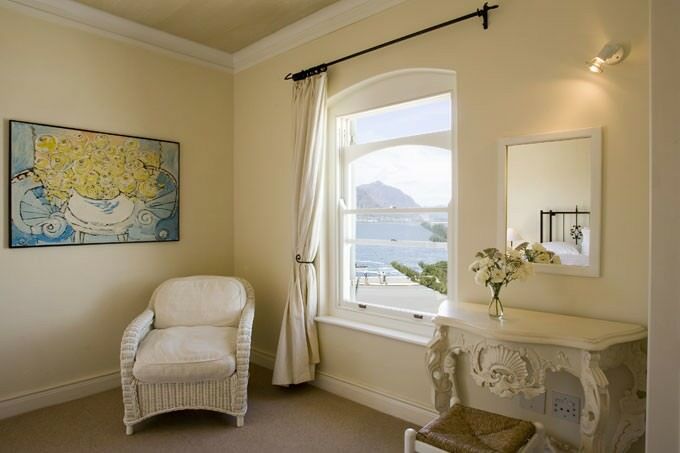 A delightful Provencal guest house, the Auberge Burgundy is perched above the old harbor in the heart of Hermanus. 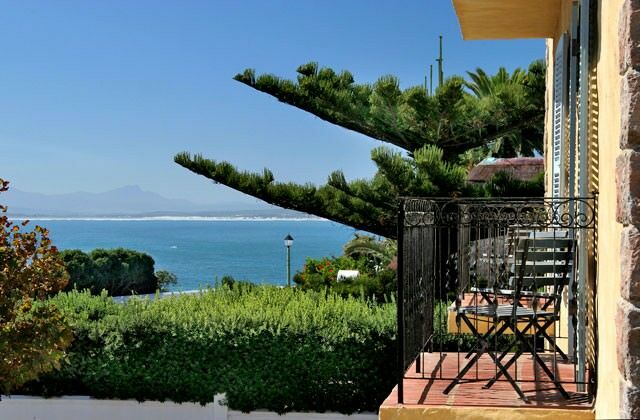 Hermanus's location in Walker Bay makes it the quintessential seat of the South African Whale Route. It is regarded as one of the best places in the world from which to enjoy land-based whale watching, making it a must-visit on a tour of the Cape region. The Southern Right whale is most frequently spotted and can be recognized by its V-shaped 'blow', as well as the hardened lumps (callosities) that appear on and around its head. Peak season for whale watching is August to November, but the whales typically arrive as early as June. 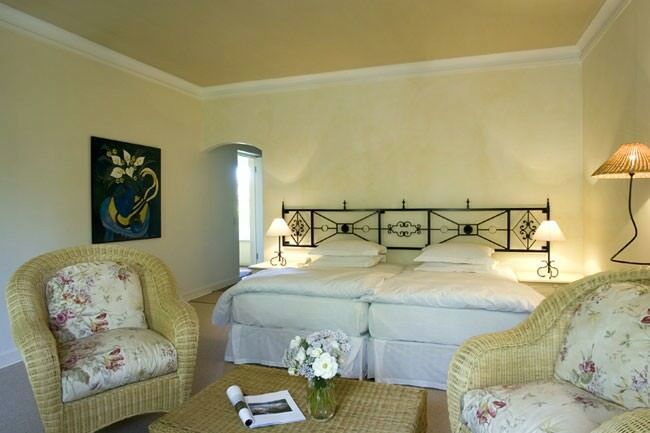 Guests are accommodated in 18 en suite rooms and suites. 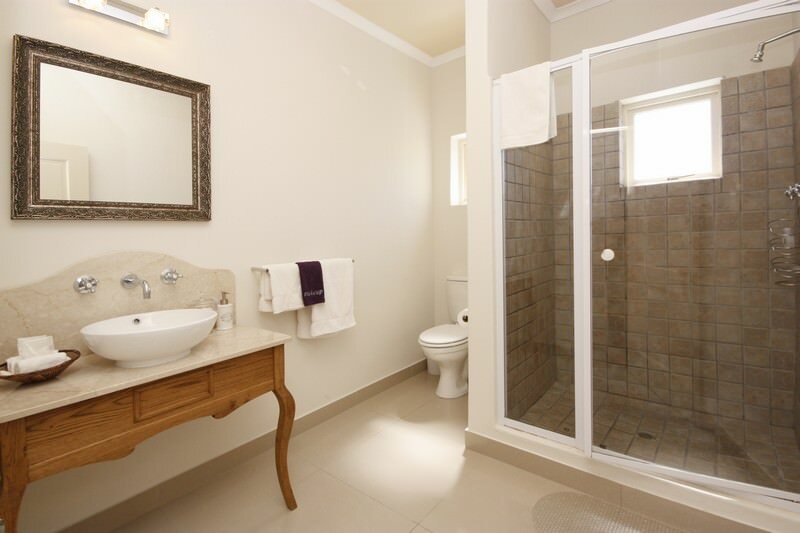 All are spacious and offer modern amenities. Guests are offered a choice between a delicious, full English breakfast or a buffet breakfast spread. The rooms are equipped with bar fridges, coffee/tea facilities, under-carpet heating, walk-in dressing rooms, heated towel rails, televisions and telephones. Well-trained staff strive to offer guests exceptional service when visiting the Auberge Burgundy. 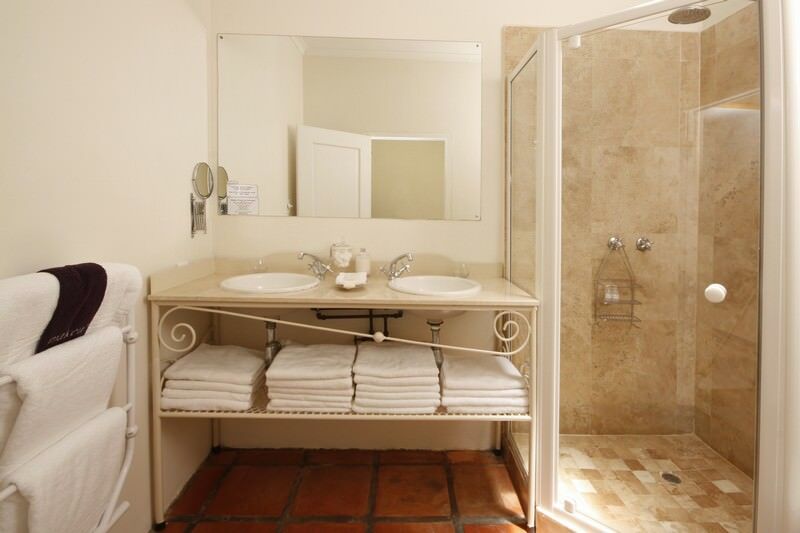 The guest house offers an ideal base from which to enjoy the many activities available in the area. 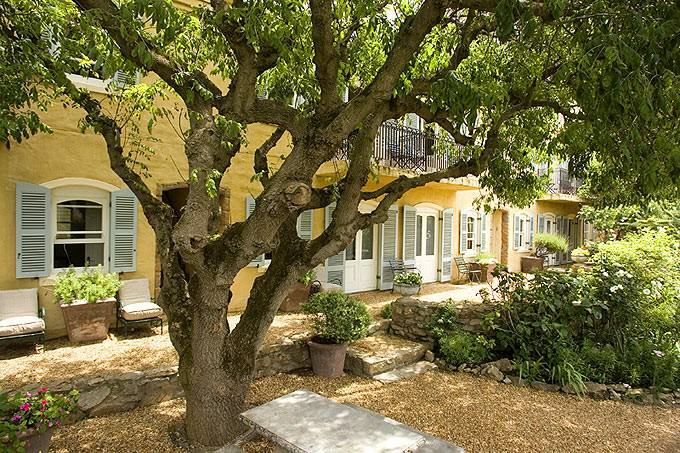 The Auberge Burgundy lies just 50m from the cool blue waters of the Atlantic Ocean. It is surrounded by restaurants, a craft market, boutiques, art galleries and shopping malls. 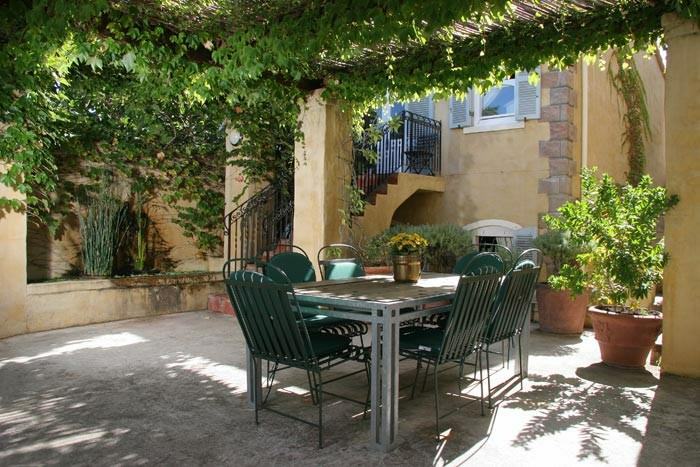 Guests may spend their free time sightseeing or exploring the quaint shops and cafes. Cage-diving with great white sharks is one of the most adventurous activities on offer in the vicinity of Hermanus and may prove the most exciting excursion of your South African tour. 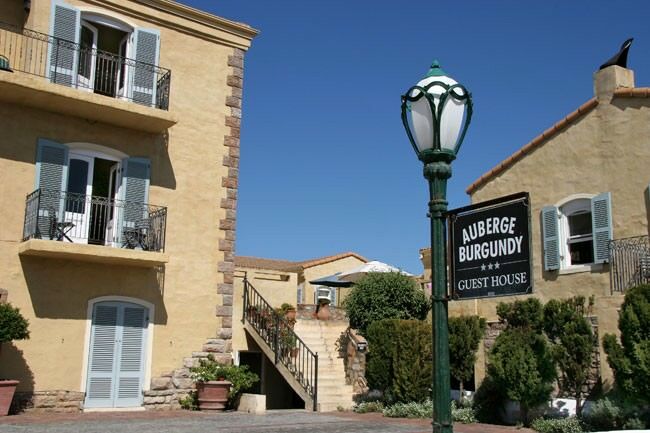 I have visited, but never personally stayed at the Auberge Burgundy. 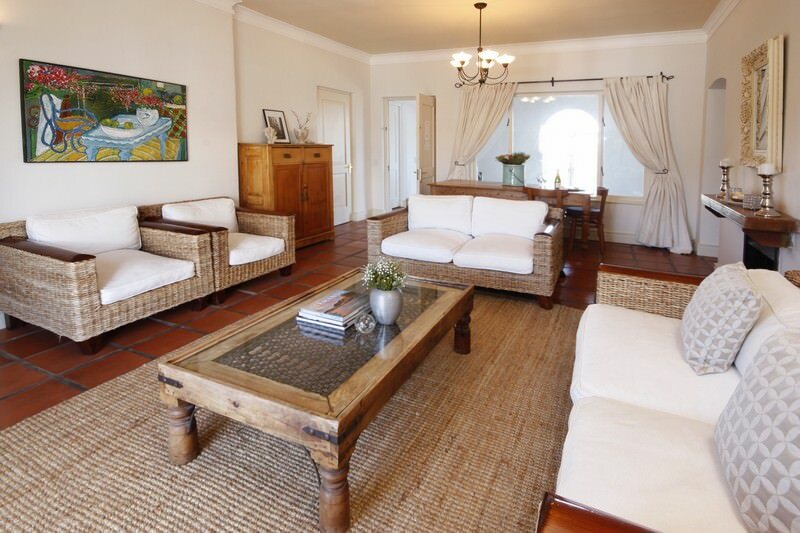 Feedback that I have received from guides and clients relate that this four star guest house pays a great deal of attention to detail - both in terms of its service and its decor. 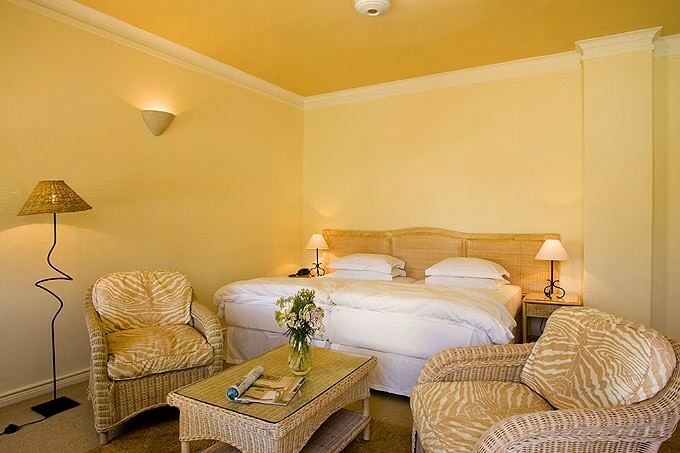 The rooms are spacious and the ambiance is both sophisticated and homely. 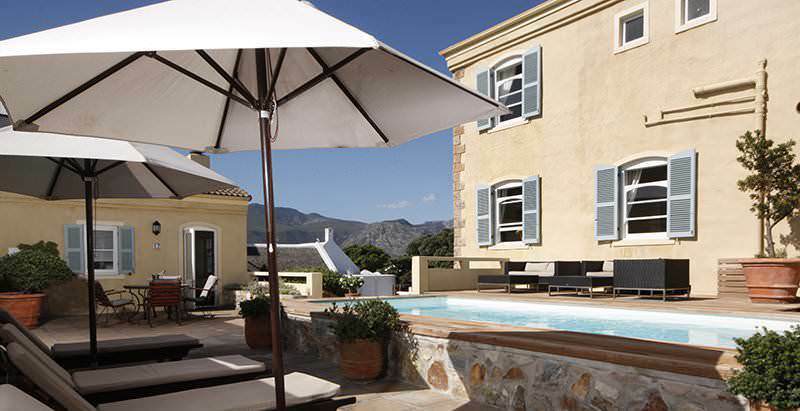 Our South African tours that visit the Overberg region often overnight at the Auberge Burgundy and utilize it as a base from which to explore the town of Hermanus and the surrounding area. Travel to South Africa for a diverse range of safaris and tour experiences. Botswana is a wild paradise of pristine wilderness areas and ample wildlife. Namibia is a vast desert country that supports a startling amount of wildlife, like in Etosha. Zambia is often overlooked as a safari destination, but offers rewarding African travel. Zimbabwe's vistas of the Victoria Falls are nothing short of astounding. Mozambique is Southern Africa's ultimate tropical beach vacation destination. The Kruger National Park is home to 147 different species of mammals and more than 500 identified species of birds. The Sabi Sand Private Game Reserve shares an unfenced border with the Kruger National Park, resulting in a striking free flow of wildlife. Cape Town is South Africa's oldest and most visited city, drawing discerning travelers from all across the world. The Garden Route is flush with primordial forests, family-friendly beaches, glimmering lakes and a wealth of opportunities for adventure.